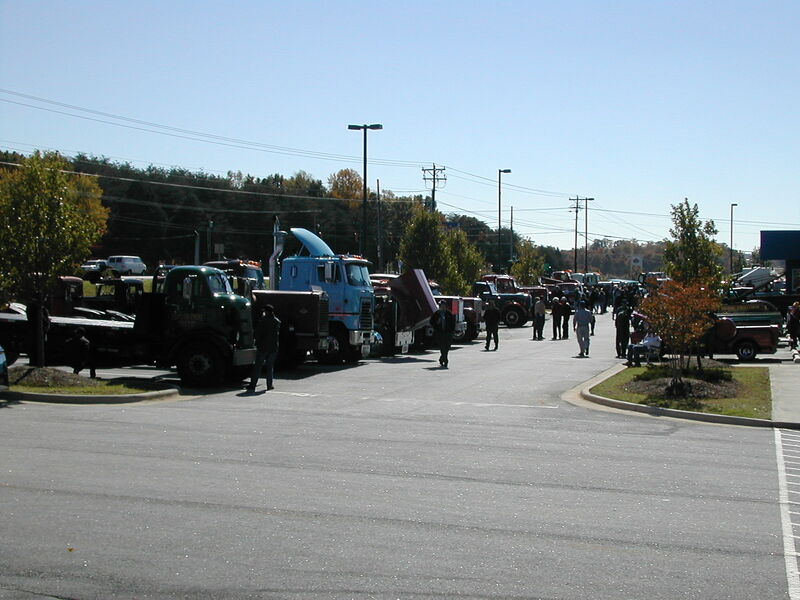 These are some shots that I took at the ATHS Fall Show at the NAPA Warehouse in Greensboro, North Carolina on a beautiful November day. 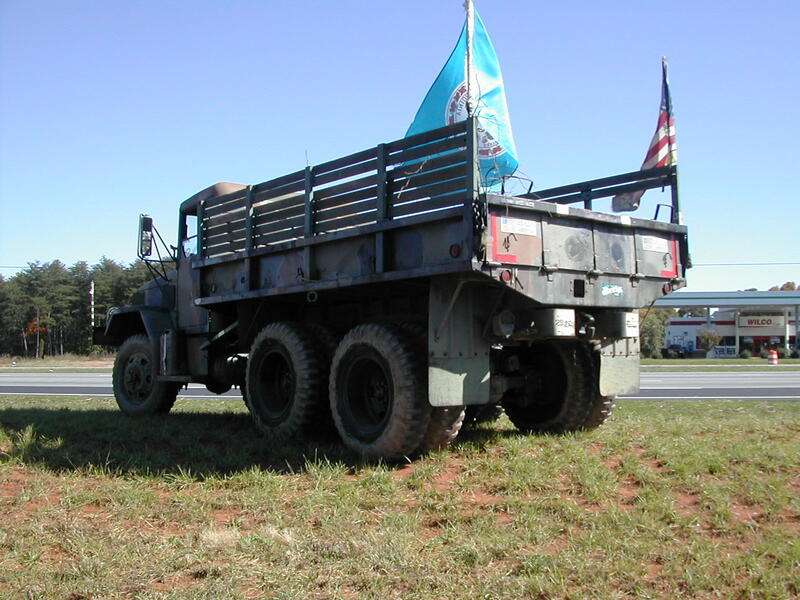 We had four military vehicles show up and participate in the event with several members attending without vehicles. 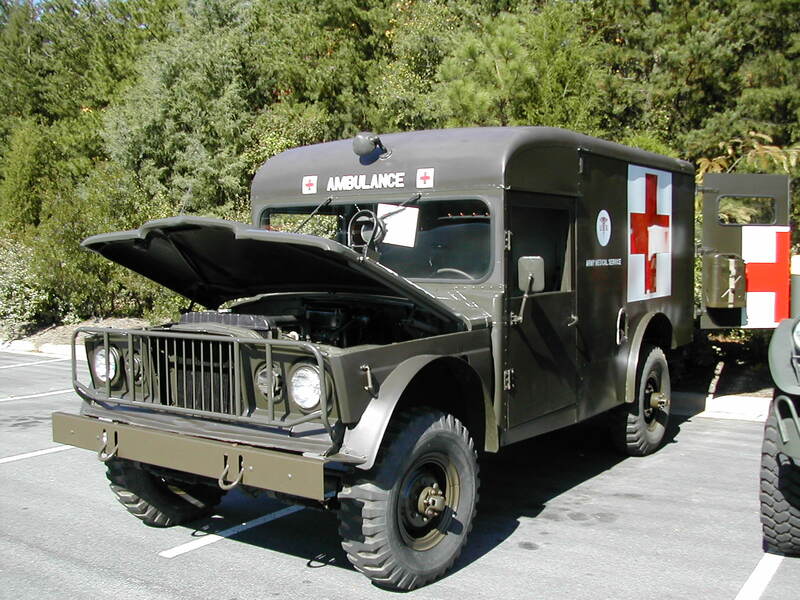 Once again, Tony was the winner of the slow race (slowest time) in the light duty class, but he did it this time in his M725 ambulance which had been a big hit with all the kids throughout the day (his daughter was using the back as a playhouse and made lots of new friends). 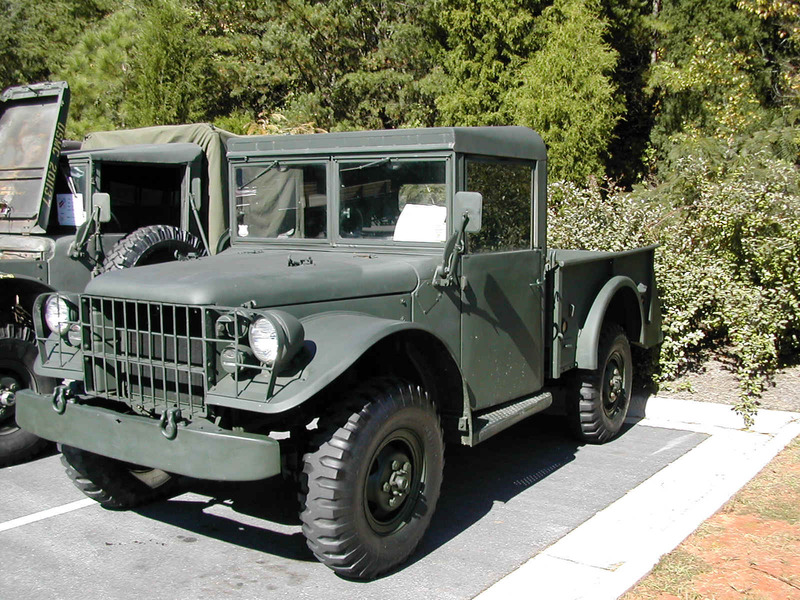 A lot of the other participants in the show seemed to get a kick out of seeing my modified M37 with the Cummins in it parked next to a relatively stock (just a few VFD modifications still noticeable) M37. 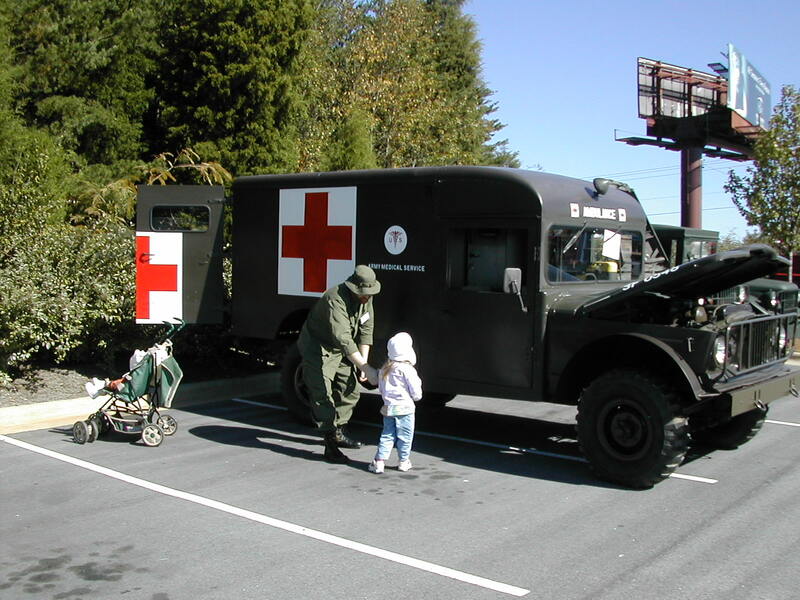 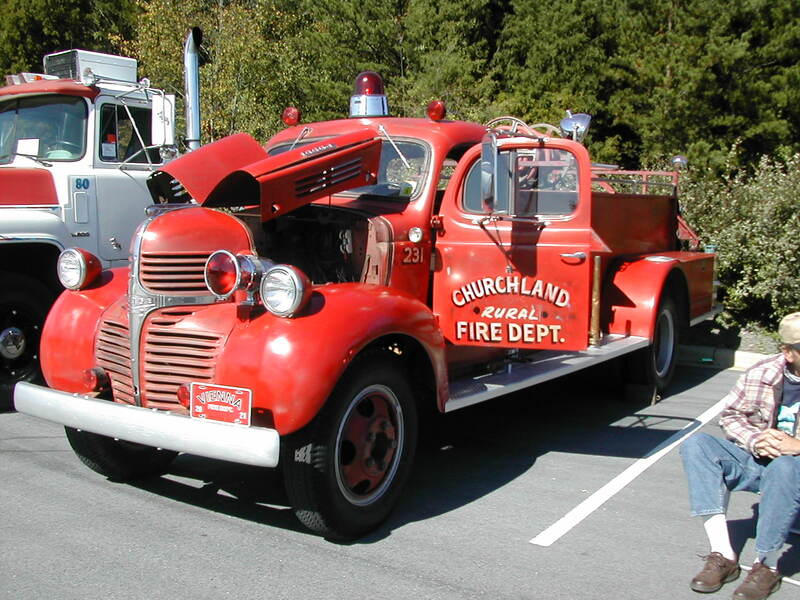 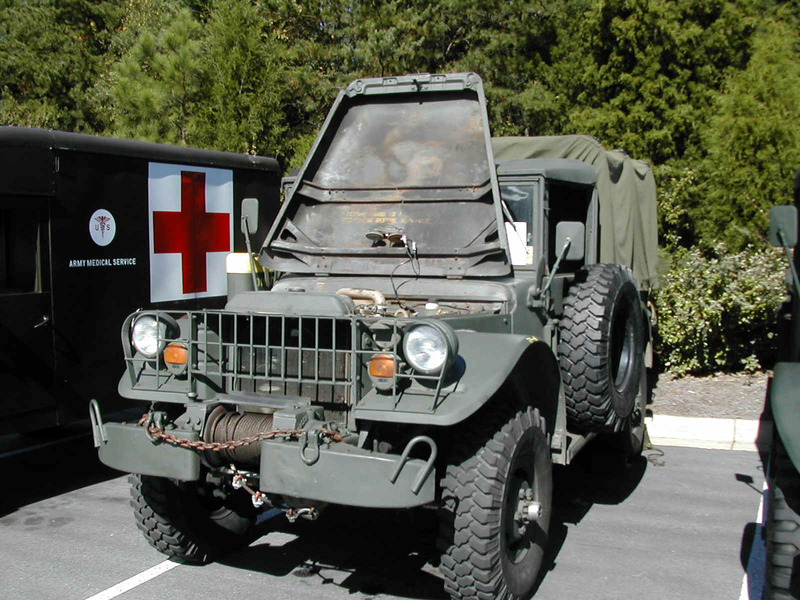 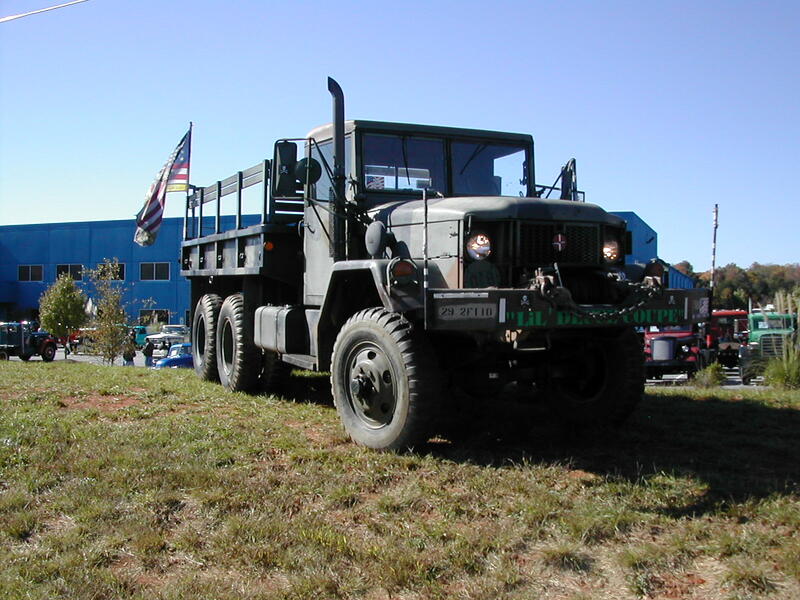 Ninety-six antique commercial and military trucks made it to the show. 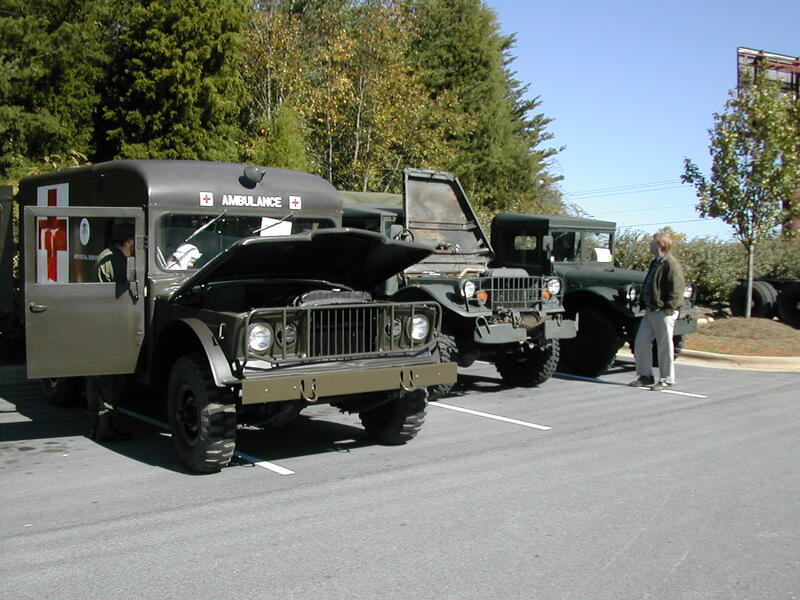 5 The line of NCMVPA vehicles. 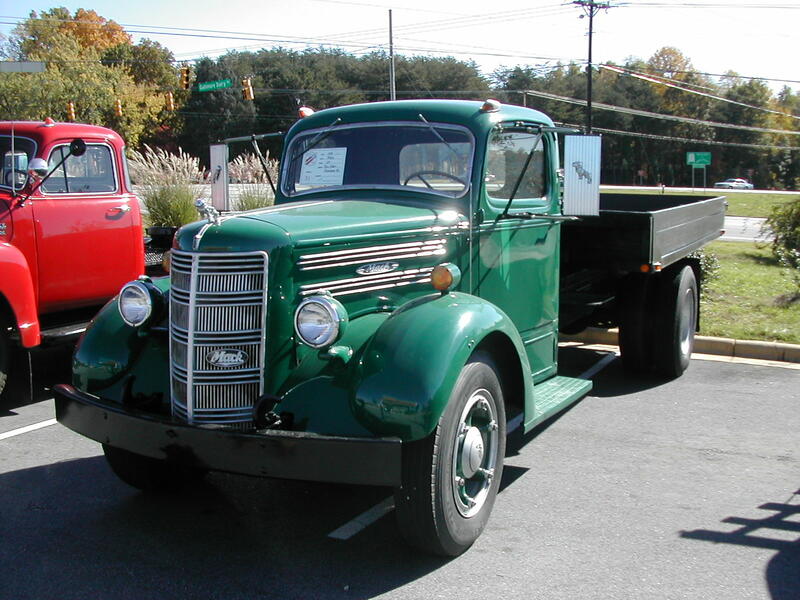 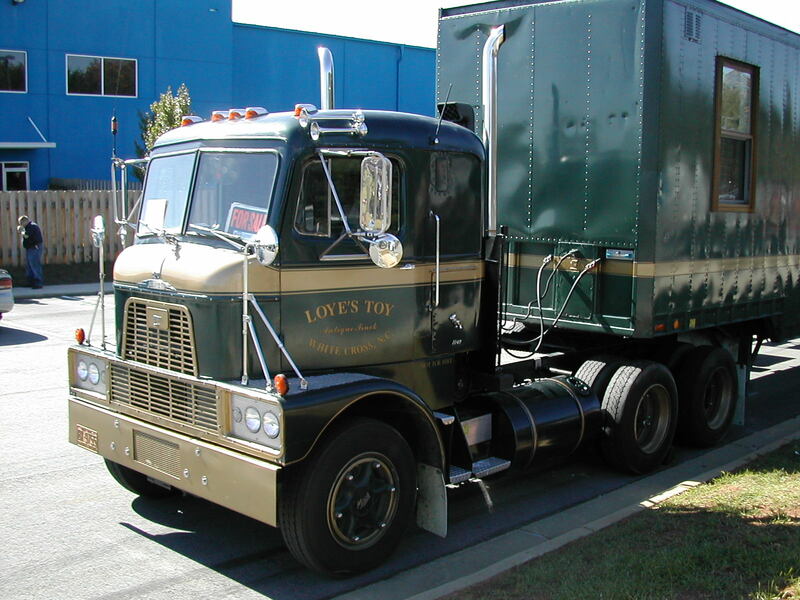 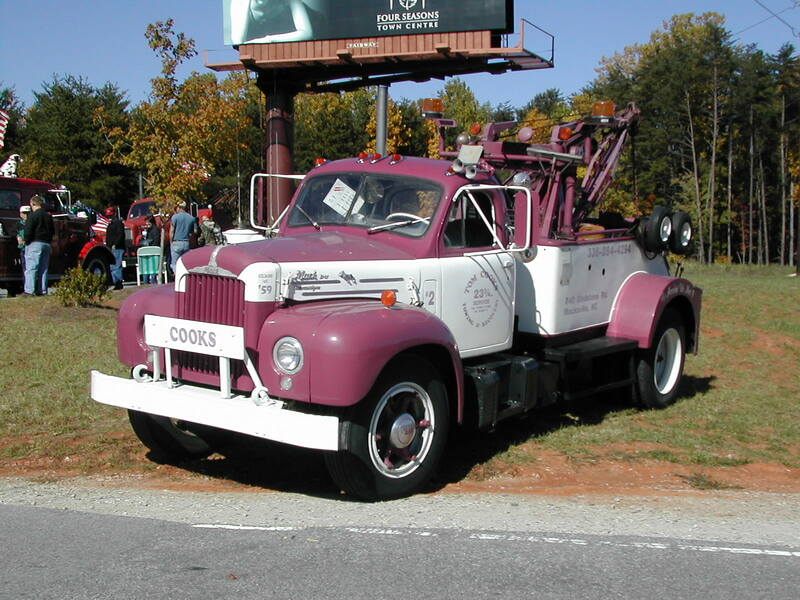 9 B model Mack wrecker. 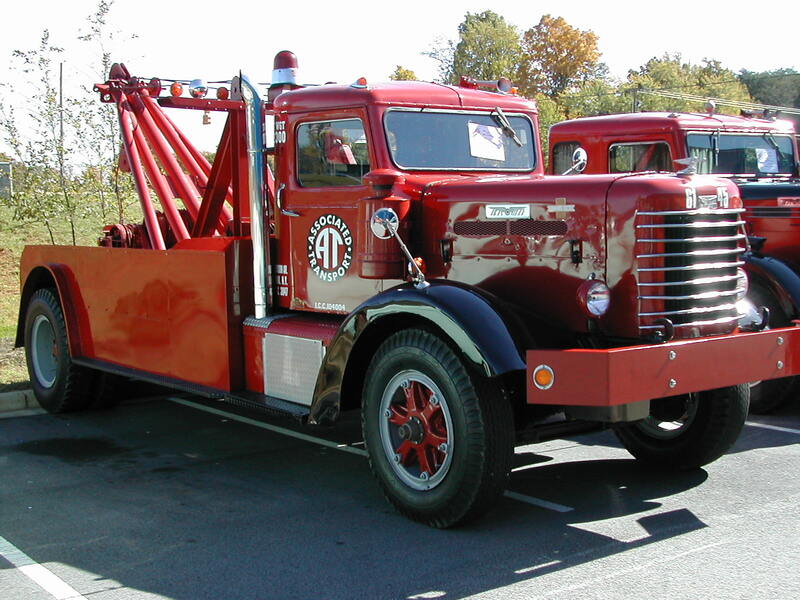 10 H model Mack pulling a trailer converted to a nice motor home. 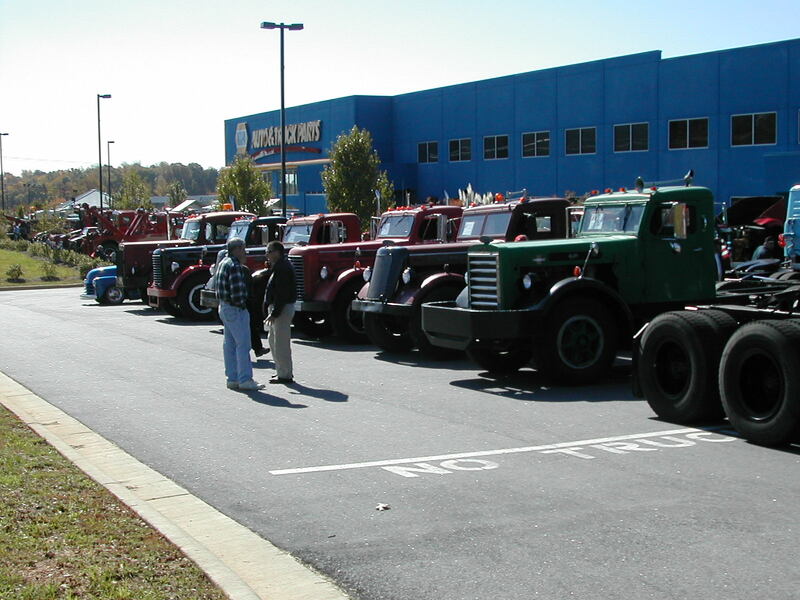 12 Multiple Macks (mostly B models with a R model in the foreground). 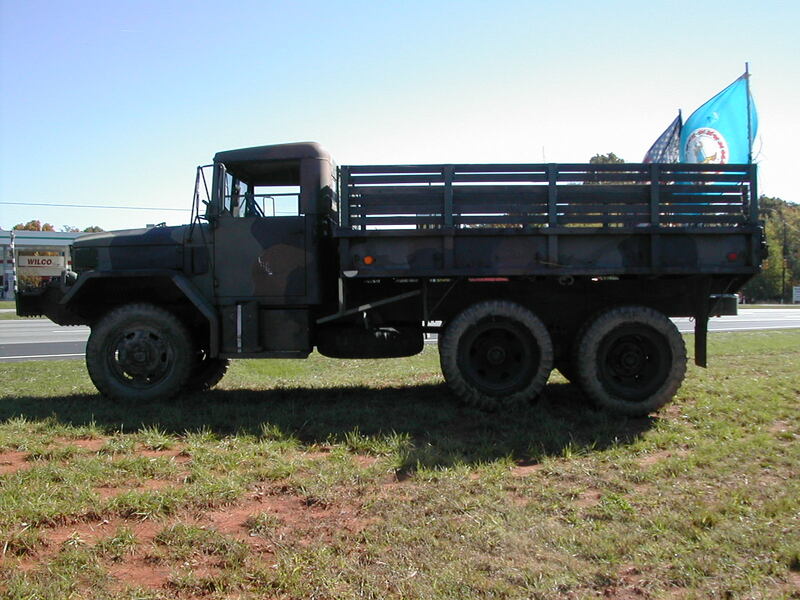 15-16 A couple of the lines of ATHS trucks. 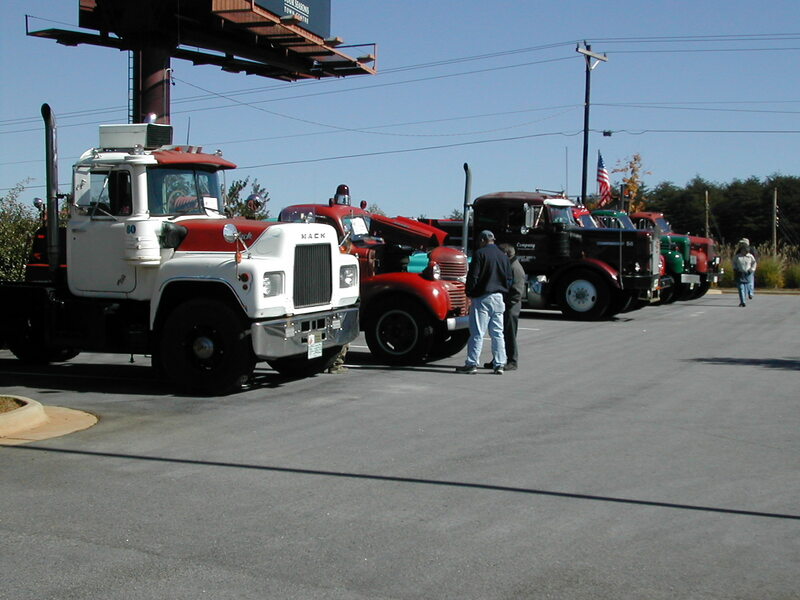 Our hosts for the event collect and restore antique commercial trucks in an effort to preserve and honor the folks who made the trucking industry what it is today.